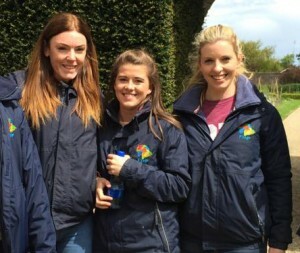 Would you like a career with horses and do your BHS training at FYHP? If so, this is the course for you and FYHP is now recruiting. The proposed start date is 3rd September 2018. The Course duration will be 20 weeks for Equestrian Tourism Ride Leader Level 2 and 38 weeks for Stage 3 Coach in Complete Horsemanship. The Educational Training Board, Ballyfermot Training Centre will start a new BHSAI Traineeship with AIRE on 21st August 2017. Students will receive training in Stage 1, 2, 3 and PTT. An Open Day will take place on 26th July in Ballyfermot College for all those who have registered. Interviews will take place on 21st August. Students will commence with a week in Ballyfermot College taking First Aid Response, Safeguarding 1, Garda Vetting and Manual Handling. They will then go to the pre-arranged Riding Centre to take the Ride Safe Award and Equestrian Tourism Test. Candidates may stay on the course to take BHS Stage 2, 3 Care, and Stage 2 Teach, Stage 3 Teach whichever is appropriate. Interested students should take either of the options below to enlist. ETB will contact those candidates on the list. 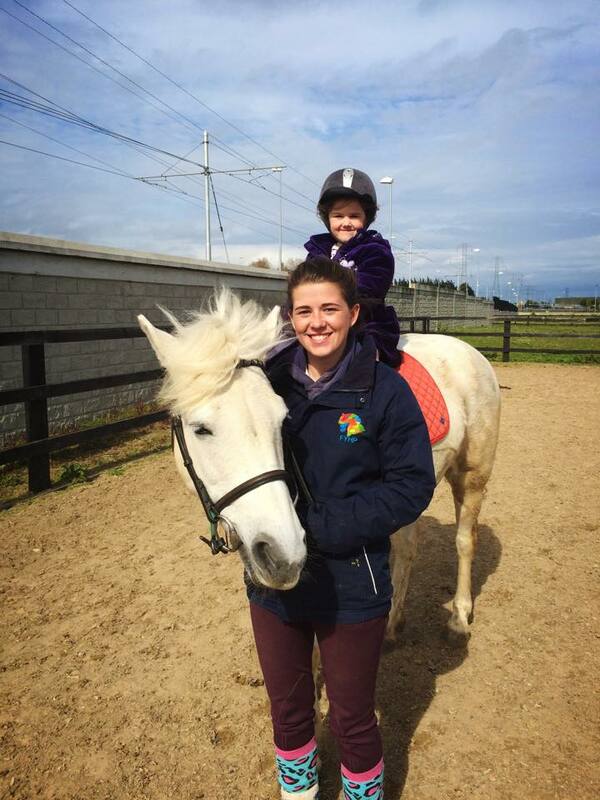 (B) An applicant who is NOT claiming a social welfare payment can now register on line for the Equestrian International Instructor course (BAS60) The web address is www.fetchcourses.ie. This entry was posted in Training by Dara Larkin. Bookmark the permalink.